The health kick has begun. My previous attempts to get rid of the Dad Belly have failed. I need help. 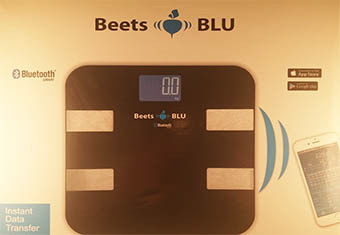 At the same time that my health kick was restarting, Beets Blu got in touch with me to ask if I wanted to check out their range of tech health gear. Perfect timing! 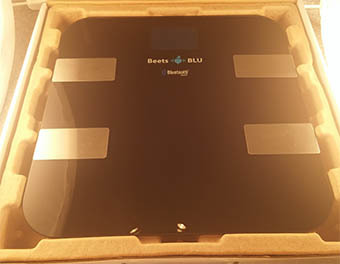 First up were the Beets Blu Bluetooth Scales. They arrived well packaged and with the batteries needed to run them. It’s a good quality set of scales. They’re not plastic – but rather glass and metal with a large, clear digital display. They look slick too. The instructions were short and sweet but told you everything you needed to know. There were also some handy hints about where scales should be placed to get accurate measurements (not on lino, for example). I got the partner app from the Android store with no fuss, then I was all ready to go. The app works with Apple iPhone (4S and later), iPad (mini, 3, 4, Air) and Android (4.4 and later). Pairing the phone with the scales was simplicity itself. A couple of button presses and a couple of beeps, and everything was set up. As long as your phone has Bluetooth 4.0 (which most recent ones do) then it’s really that easy. 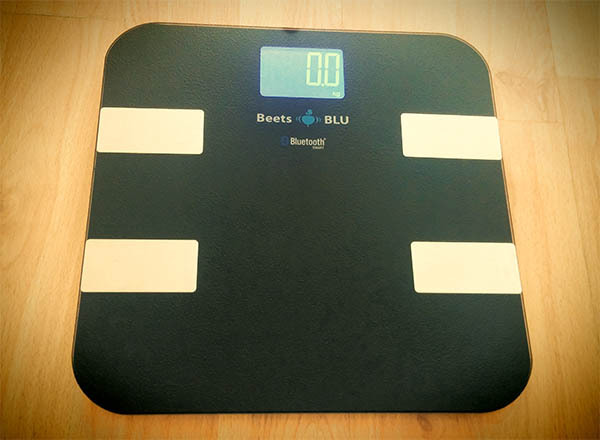 The scales, when combined with a free app, become an excellent health monitoring system. You are told your weight, obviously, and then your body’s fat & muscle percentage level, and also your BMI. 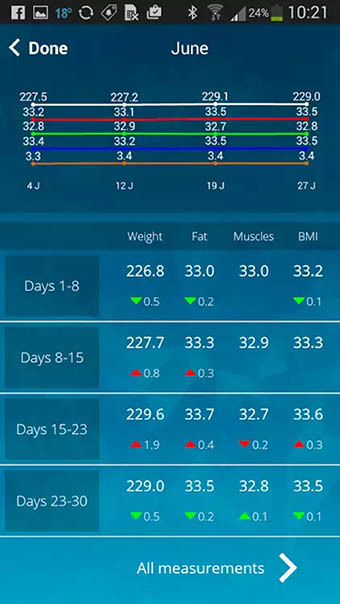 You can adjust the app to display your weight in kg, lbs or stone. You can also sync the app with Google Fit to share your weight / progress, which is a rather smart feature. 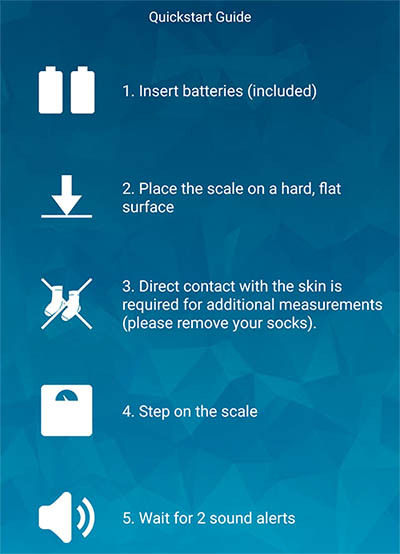 You’re also given advice by the app on the best time of day to weigh yourself and similar useful tips. When this comes into its own, however, is when it’s used over a period of time. If you are on a health kick, then this can be used to monitor your progress. The app charts your measurements as you go, simply displaying in a graph how you’re getting on. Perfect if, like me, you’re keen to see if all this bloody exercise and beer avoidance is working! 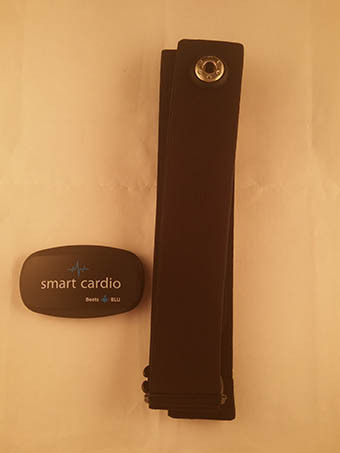 The second device from Beets Blu was a Smart Cardio Heart Rate Monitor. Again, working with a range of devices, it’s a handy home device for accurate heart rate readings. Coming with a soft chest strap (fits chest size 28″ to 48″), it works by placing it over your rib cage with a little lubrication (gel or water) and then linking it up to your phone or tablet with an appropriate app. 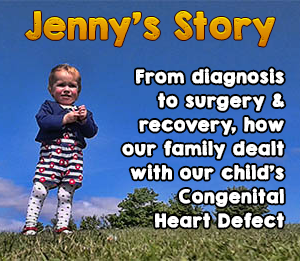 The app then measures & records your heart rate. Once the battery is in, it doesn’t need to be switched on. It automatically starts up when it detects your heartbeat and then can be used with a whole selection of apps including RunKeeper, My Fitness Pal, MapMyRun, Endomondo, Strava and many others. 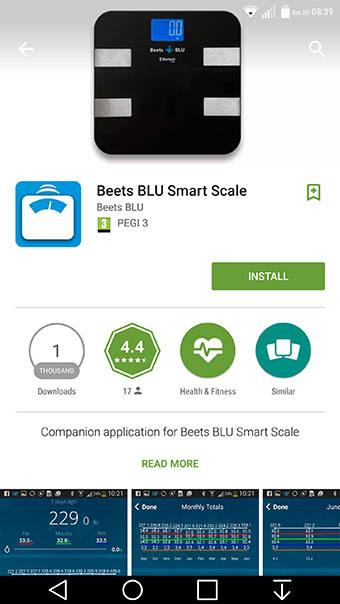 Ironically, it found it easier to connect to some 3rd party apps than the app provided by Beets BLU. I’ve used the heart monitor a few times. The first time was when I was at rest. I was curious to see what my heart beat was when I was relaxed. Ideally, it should be between 60 and 100 bpm, generally the lower the better. I was sitting at 69bpm, which made me quite happy! There’s also been a couple of times when I’ve been on the exercise bike and used the monitor. It definitely adds an extra dimension to exercising. My targets, when pedalling away on my bike, have always been distance / speed / time. With the monitor, I now set a target of heart rate. I try to get my bpm up to about 120 and break into a sweat. It’s a great motivational tool! It’s comfortable to wear and does exactly what it’s meant to. Beets Blu are making some fine, affordable health gadgets that connect seamlessly to your phone / tablet. If you’re looking for another level to your health kick and good, easy ways to monitor your performance, I’d recommend both of these gadgets! Beets BLU are giving THREE lucky Looking for the Postman readers a chance to win a bluetooth Heart Rate Monitor (as featured above). Simply enter via the widget below before 20th October 2016 and the winners will be selected at random. Come back daily for extra entries! Good luck. 1. Closing date is 20 OCTOBER 2016 at midnight. 2. 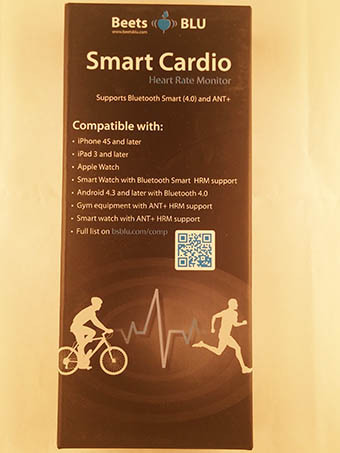 There are 3 prizes of a bluetooth heart rate monitor from Beets BLU. Holy!! That scale is amazing! Ive had my fair share of disappointments with scales and this is great!! I love how techy it is! I have a love hate relationship with scales and have never replaced in the battery in mine as I found them so demotivating! Ooh how fab are these!! We don’t have scales in our house due to my previous struggles with anorexia but if we were to have scales, these one look pretty amazing!! I have been on a bit of a health kick this year with long walks, cycling and in the last few days I have started to use ecigs rather than ordinary cigs. I managed to slim down from 19 to 16st about five years ago, Sadly I hurt my leg and was out of action for a while, which led into out of action for forever and I’ve put it alL (and more back on). Definitely in need of a health kick again! my most successful health kick was when I decided to take up road running having never run in my life before. Within 16 months I was running the London Marathon. Completed it in 4 hours 11 minutes. FODMAP diet – look it up – I had to! My most successful health kick I lost 4 stone and after serious illness out straight back on. I have the fat condition lipoedema which means I put on weight I can’t lose. I’m desperate to lose all non lipo fat so would love to win this. Yoga has helped me to tone up my body! We quit smoking after 9 years and many attempts.My partner was havbing palptations and it scared him so he quit and i said id do it with him.We quit on the 5th oct 2015 i remember the date as its when the carrier bag charge came in lol. Definitely yoga, its low impact so doesnt cause a problem with my knees but its really helped me to get some muscle definition and tone up! The 5:2 worked for me. Change and I’m not really liking it all one bit! ???????? Tracking my macros and playing around with fats, carbs and protein ratio until I found a balanced that worked for me. My biggest health kick was when I joined a gym nearly 5 years ago, I still enjoy doing 4-5 gym classes a week and am a lot fitter now than I was im my 20s. The one I’m on currently – 2 years along the line and I’ve lost 4 stone (1 more to go) and got SO much fitter. Little changes make a big difference. I like the look of these scales they look wonderful as I’ve started to go swimming once a week in my local pool#need to go more.???????? Not my health kick, but my husbands, he just had a massive heart attack, so now, his health kick is loose weight and exercise more. That is his orders and he slowly getting into a rhythm. We never going through that day again. I started jogging, for the first time ever and from being a sloth, in April, and I’m up to 3.5 km on average every other day. I have only lost 1.5 kg at the most! What a battle it is! The battle of my life, literally. I only hope that the visceral fat covering my organs has decreased. Doing the school run on foot! A mile and a half there and back everyday times two was amazing for my fitness levels! Eating lots of salads and fruit. I love the crunchy stuff. I cycle everywhere, it keeps me fit and gets me where i need to go. When I started doing yoga a few years ago was a big step in my overall health. Those scales really do look amazing! Would love this one in my house! My most successful health kick was after I was told that 30% of my entire body weight was fat so I started going to the free gym at my office. I lost 3 stone. Yay! In ten days I will have stopped smoking for 1 year. My health kick at the moment is running & glutathione. . Eating less and moving around more has worked wonders for me. Growing our own fruit and vegetables has definitely given our health a kick. Regular push-ups and sit-ups worked for me. My most successful health kick…taking up Pokemon Go, because I now make excuses to walk everywhere with the kids intead of driving and it’s paying off! I feel much fitter for all the walking and we have fun catching the Pokemon on the way so it’s WIN/WIN ! After my second child a daily routine of running and stretching plus a swim and a spin once a week helped to get me back in shape and fit to complete tough mudder! I learned all about stretching. The difference was amazing. My health kick……EAT THE RAINBOW ! Fresh is best & looks and tastes great too! My most…. (ahem…only) health kick was quitting smoking when we started trying for a baby 8 years ago…never touched one since! I recently discovered HIIT (high intensity interval training) and love it! Earlier this year I got to my lowest weight ever in my adult life by clean eating and light exercise, sadly I let it slip over the school holidays but I’m not on day 3 of a healthy new me again! Walking to the shops & carrying my heavy shopping back. Up a steep hill. Stopped having two sugars in hot drinks. 2 young sons keep me fit! When youngerI managed to loose weight by cutting down on snacks, and exercising by walking. I walked many miles per day. As I walked everywhere that I needed to go. I was also successful in loosing weight years later by cutting down in snacks, sweet treat, exercise and I would treat myself to new clothes. That encouraged me to keep the weight off for quite some time. Unfortunately as I have aged and developed Arthritis etc, find it impossible to loose weight. Probably as I find mobilising difficult due to stiffness and pain. When I was younger I used to walk a lot. Then I tore a muscle in my left leg, followed by arthritis in my left ankle, followed by type 2 diabetes. Then came Parkinson’s. I don’t do much these days except turn over in bed a lot! This is an amazing gadget. I’ve been left with a lot of health issues since a recent operation went wrong and i’m desperate to get my fitness levels up since being left with one working lung and this would help monitor my heart too! Hopefully I would weigh less on these! Wow ,never heard of this little gadget before ,it sound amazing would love to give it a go . have arthritis and the hydro pool has helped me exercise without huge impact on my knees and hips! Love it! I live near the Lake District so enjoy lots of walks and hikes on its many great trails. Getting a dog made us more active!